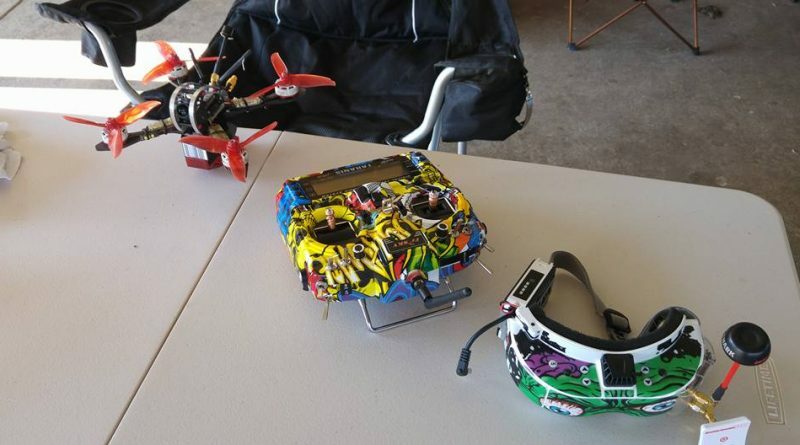 This round saw the return of the “Tower Of Terror” for 2017!!! 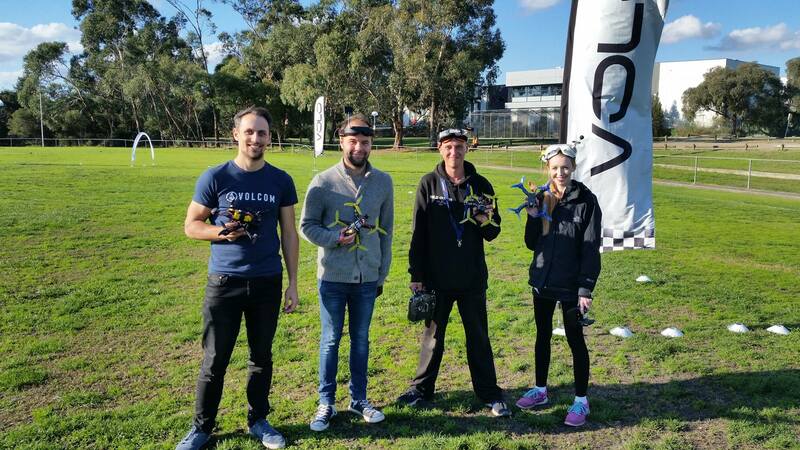 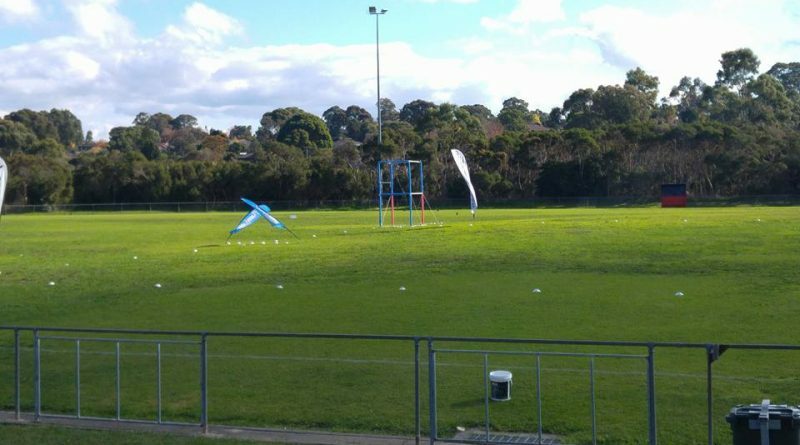 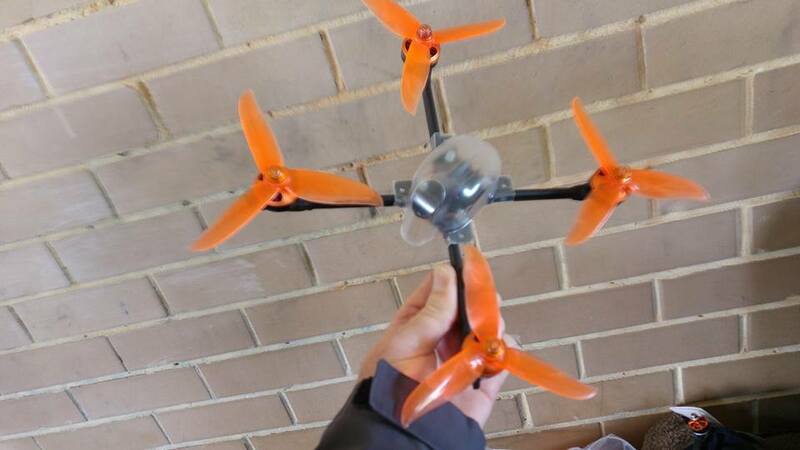 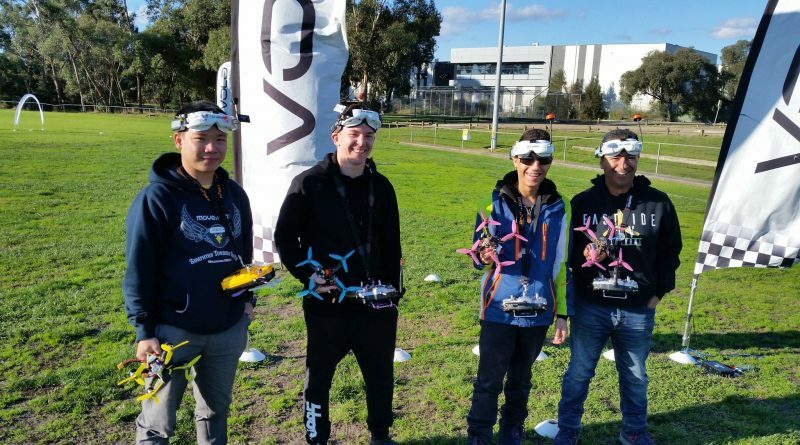 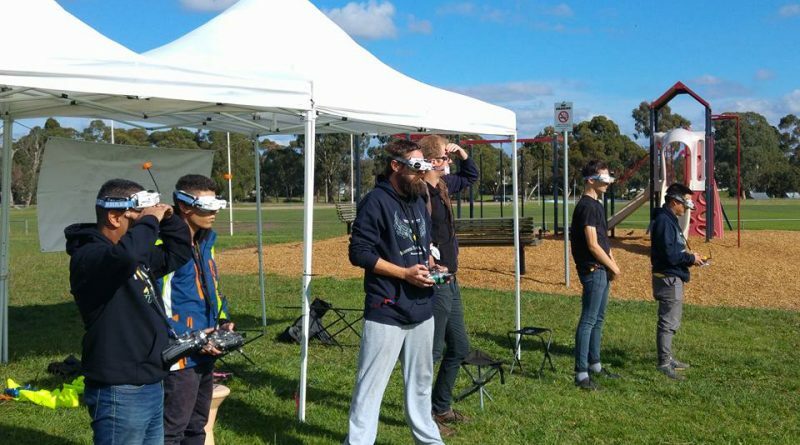 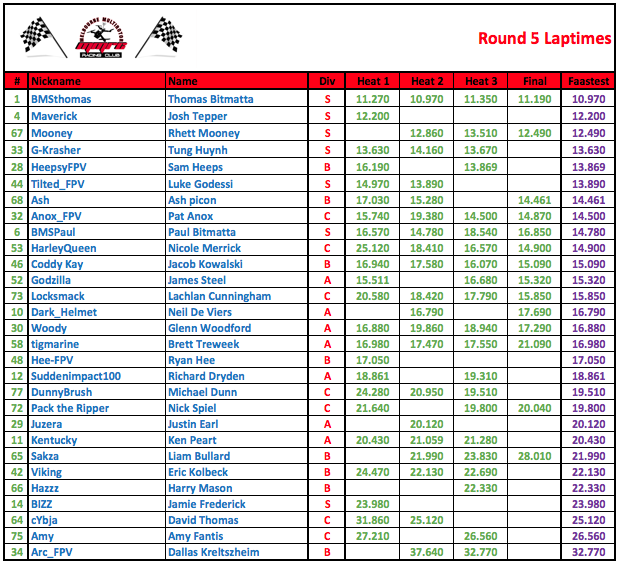 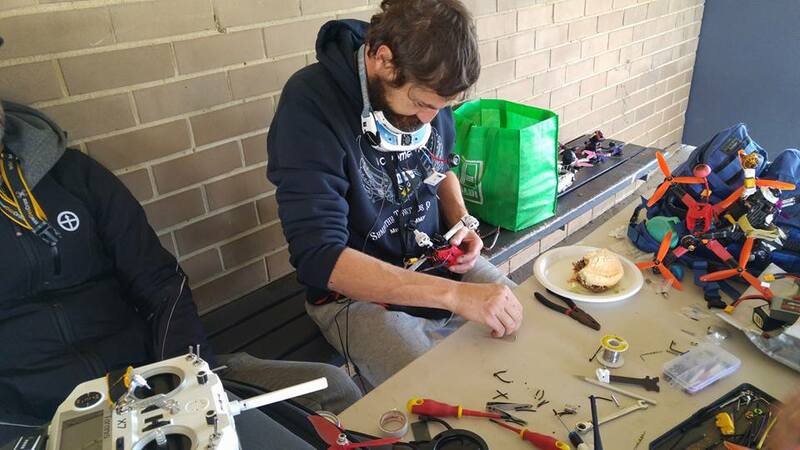 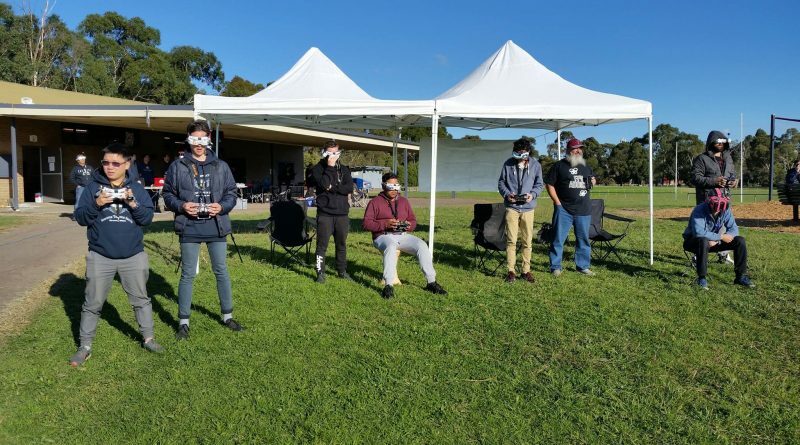 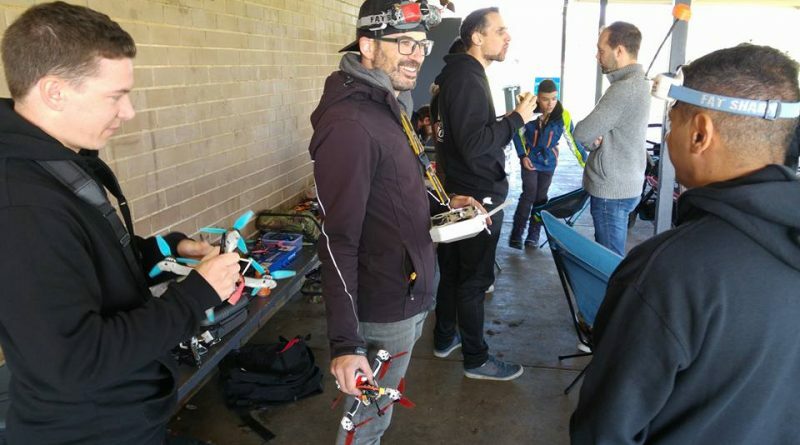 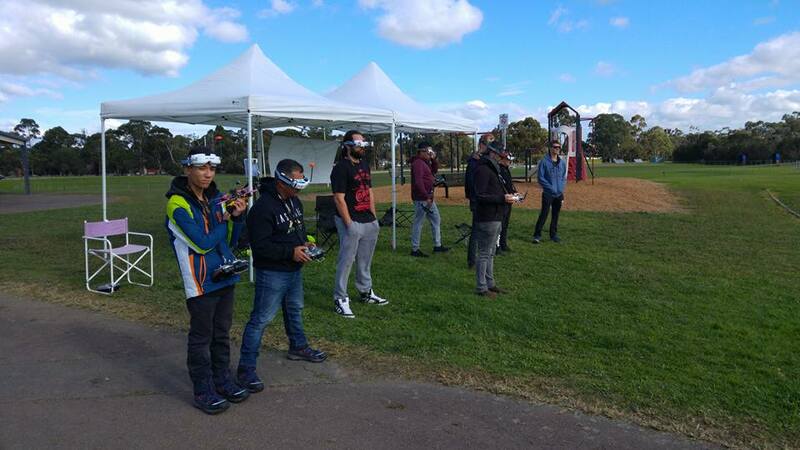 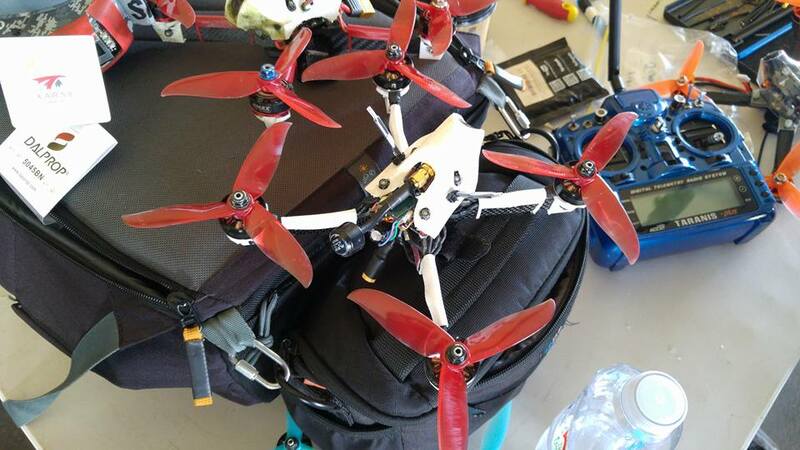 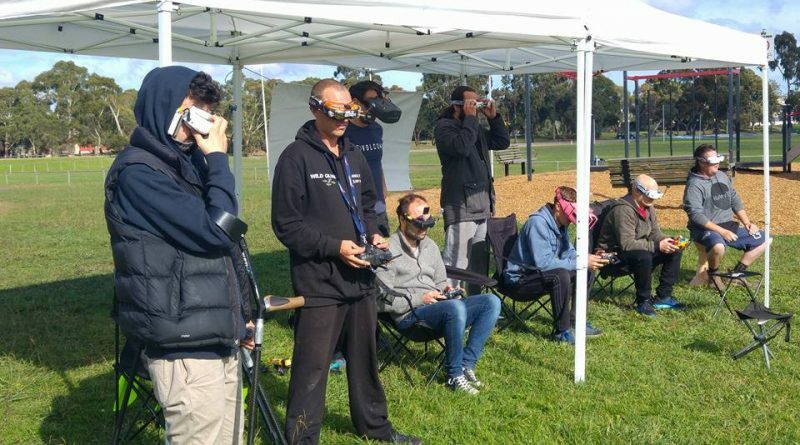 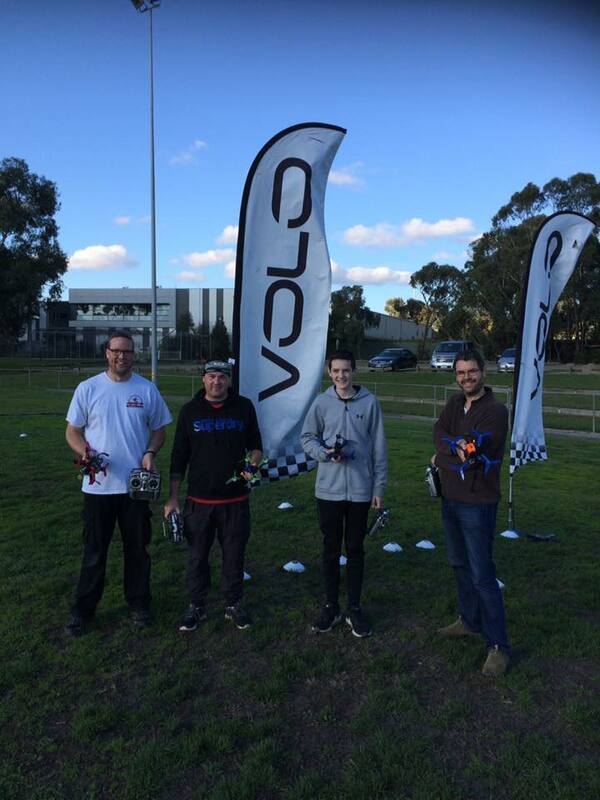 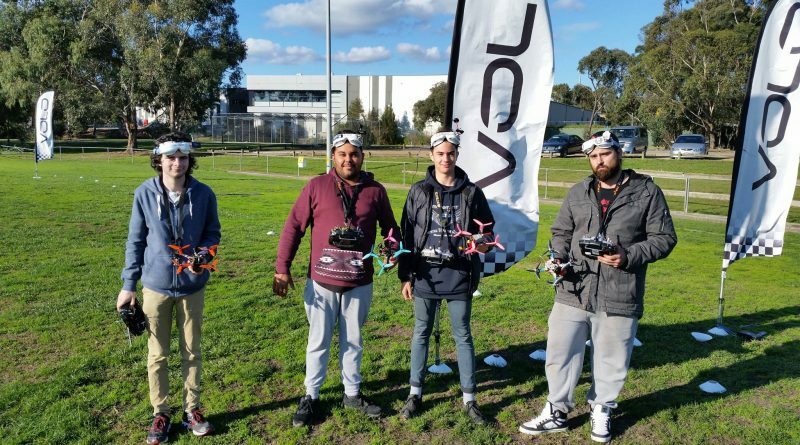 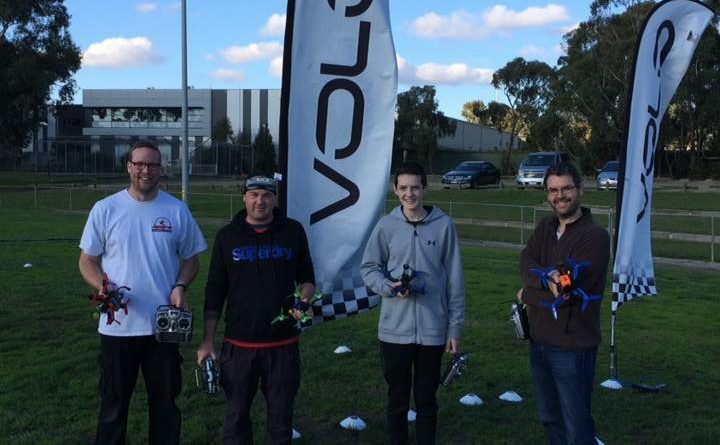 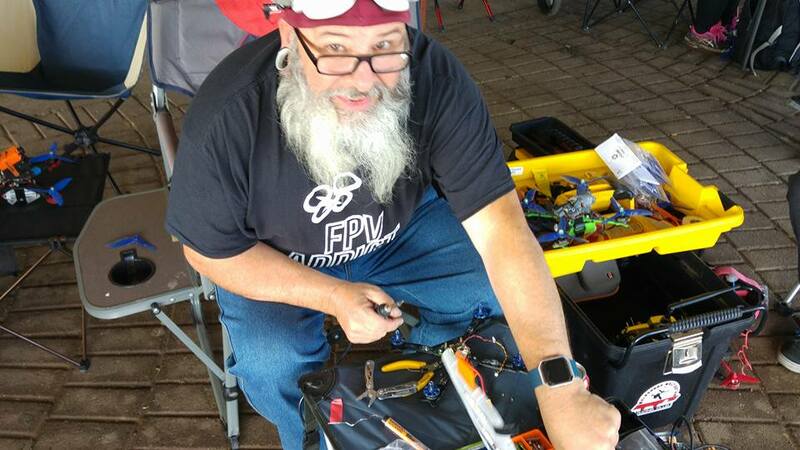 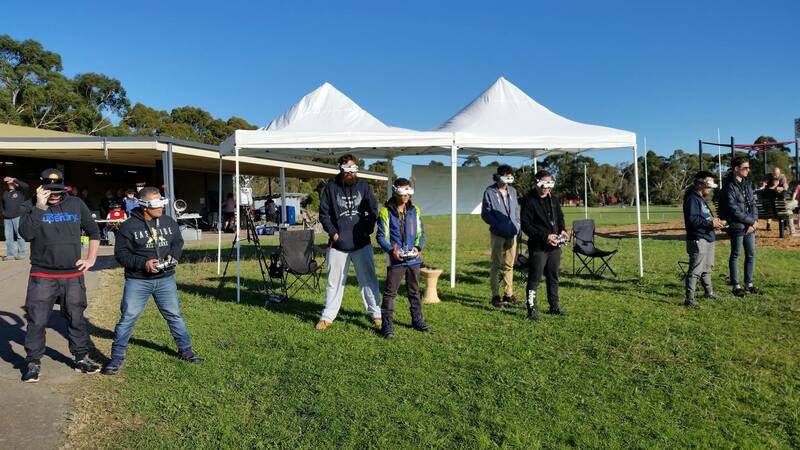 Round 5 was a great day for flying, a little windy but with a good turn out the members had an excellent day of racing and quite a few crashes on the tower! 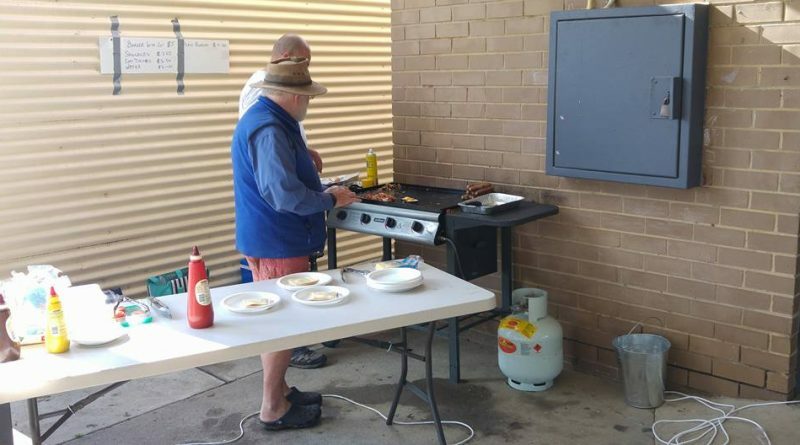 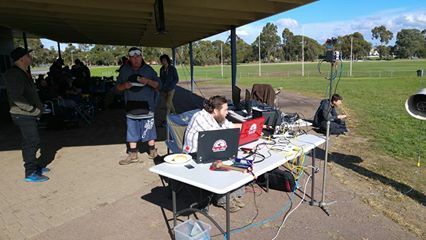 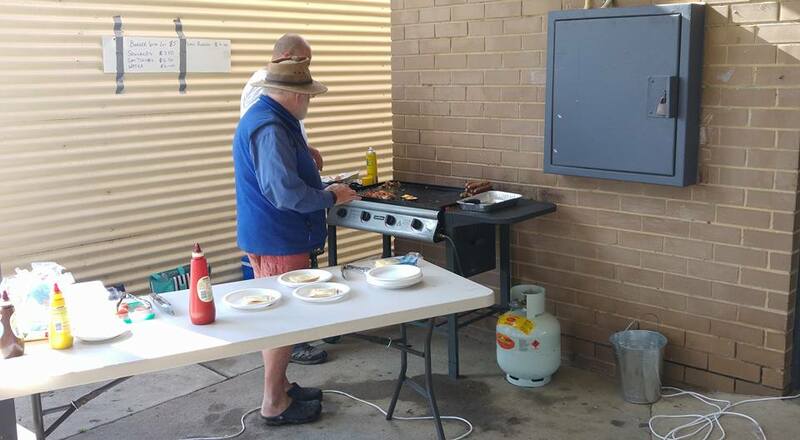 The BBQ was delicious as always and everyone enjoyed the day.